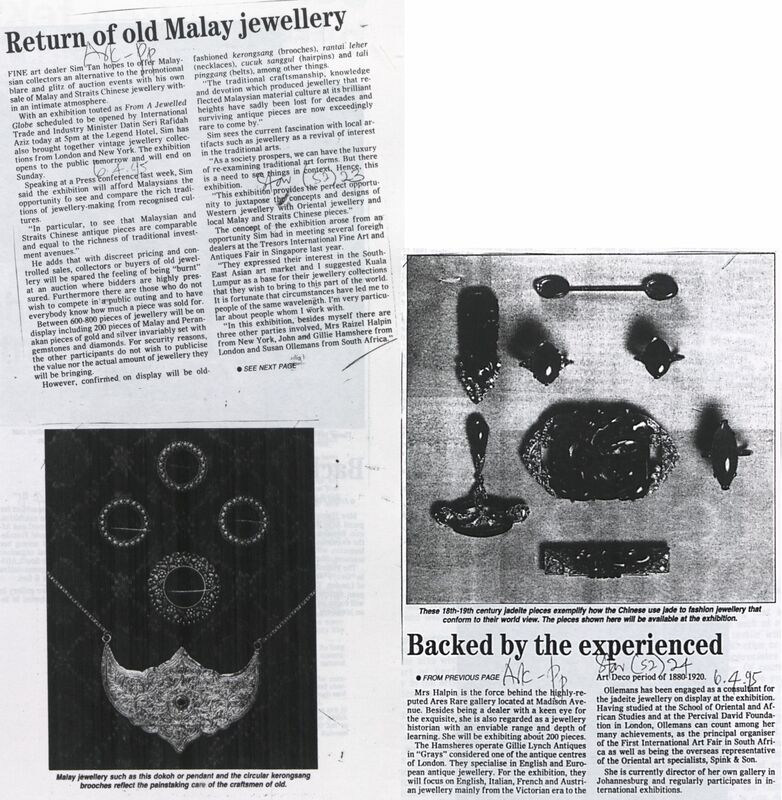 The Star, Malaysia (1995) Return of old Malay jewellery. In: Adat Resam dan Kepercayaan 1995. University of Malaya Library.